The save-for-later service Pocket rolled out a major update today that many non-English readers will appreciate. This service lets you save articles, videos, and other content to be consumed later, and now its going to be easier for people who read French, German, Italian, Japanese, Spanish, and Russian to do. Pocket has updated their iPhone, Android, Chrome, and web apps today with support for the new languages, and they are promising to add more languages in the future. According to Pocket, more than 40% of their users speak a tongue other than English as their native language, and around 3 out of 5 users live outside the US. A total of 22% of Pocket's users speak one of the languages listed above, with Spanish and Japanese representing the two largest groups. 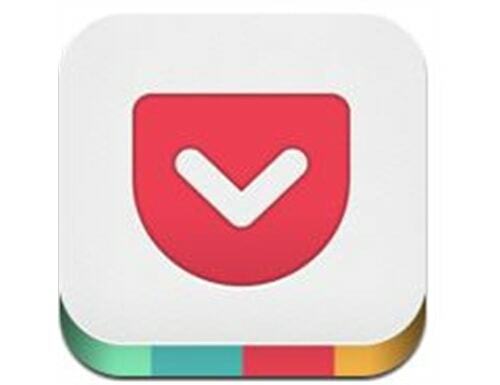 As of September 2013, Pocket boasted 10 million users. With the new language support, that is bound to grow.